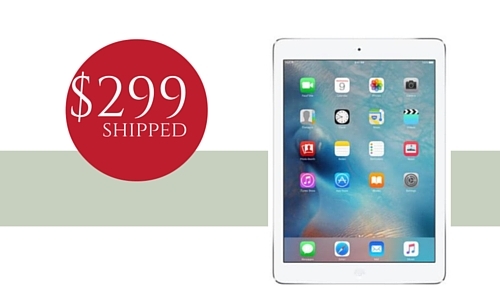 Home > Online shopping > iPad Air 2, $299 Shipped — Cheaper than Black Friday! 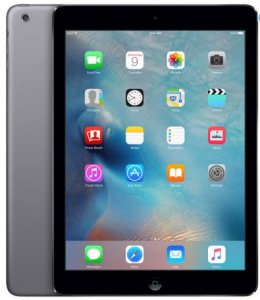 iPad Air 2, $299 Shipped — Cheaper than Black Friday! Looking for a great deal on an iPad? 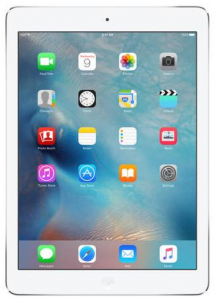 Check out these deals on the 16GB iPad Air for $299 at Best Buy or the 64GB version for $399. This a savings of $100 off the regular price!